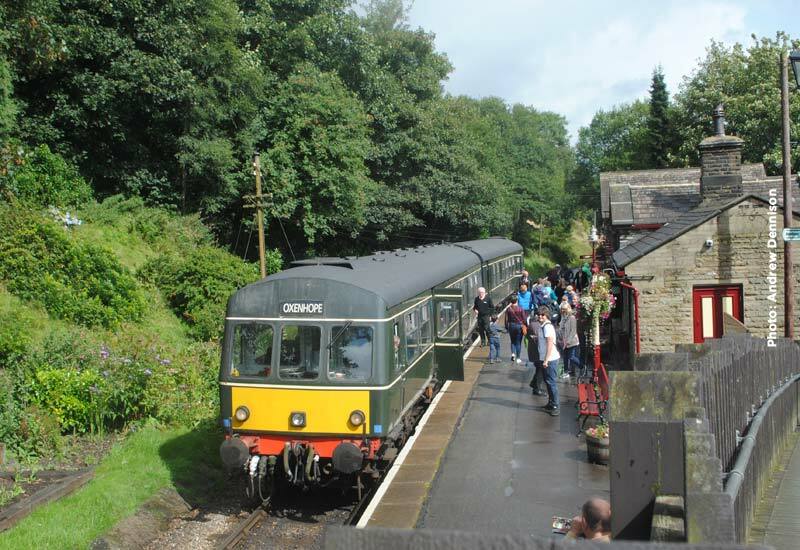 The weekend timetables are the Green timetable on Saturday and the Winter Blue timetable on Sunday. 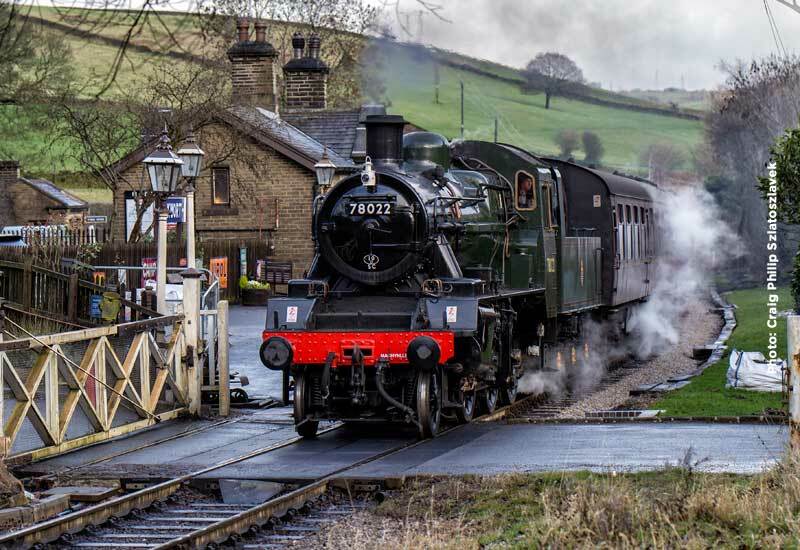 Our midweek steam service which will operate to the Pink timetable. 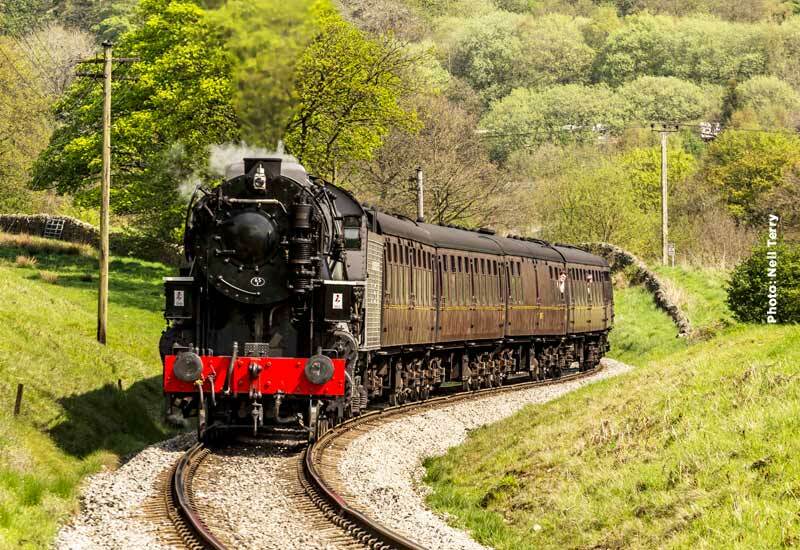 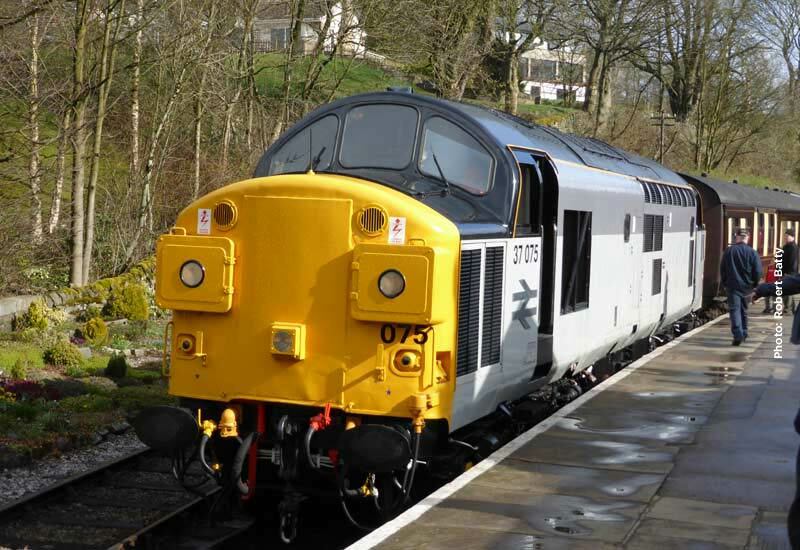 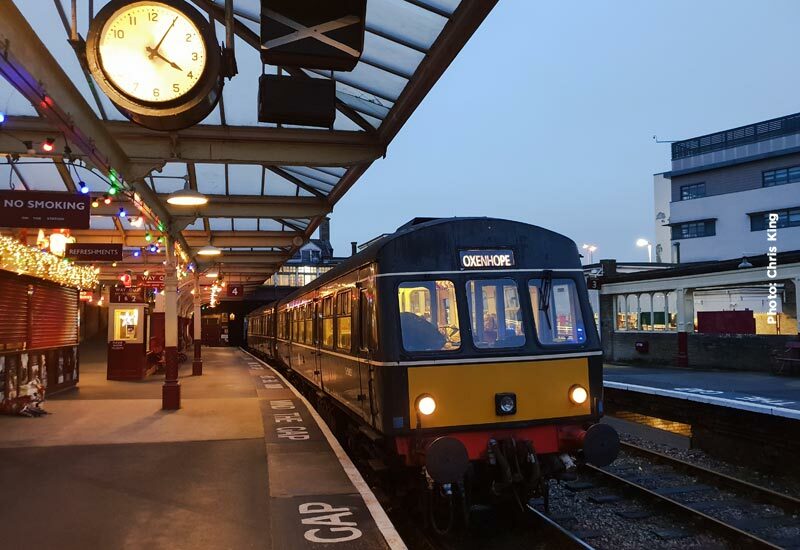 The Class 101 diesel multiple unit will start the ball rolling at 09.00 on Saturday and the weekend’s steam service starts from Oxenhope at 11.00 with a 6 coach train hauled by BR Standard 4MT 4-6-0 75078. 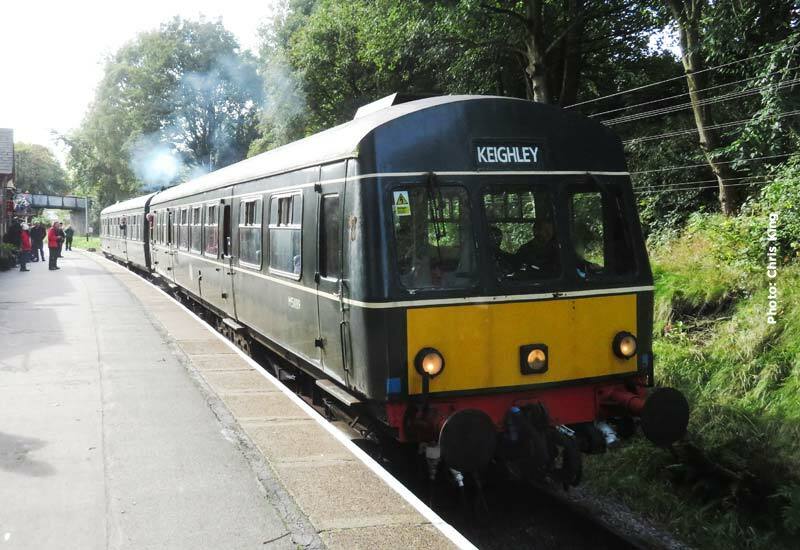 75078 and our Class 101 diesel multiple unit will continue with the two train service on Sunday. 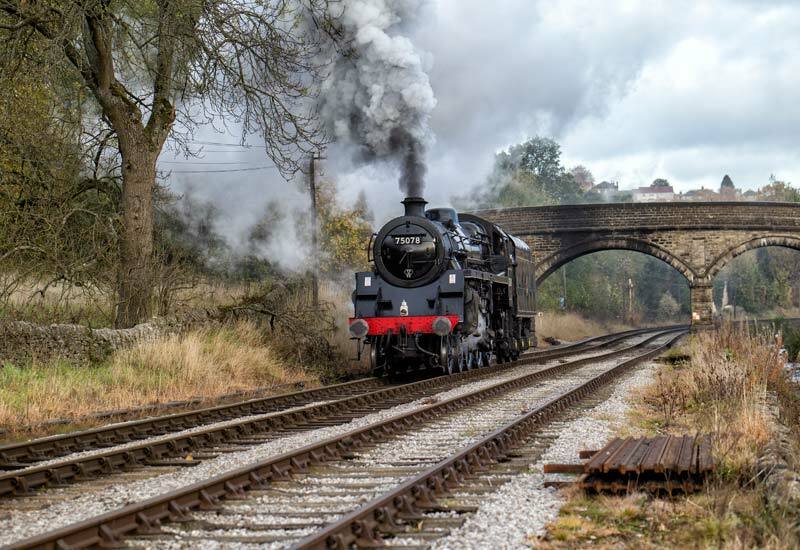 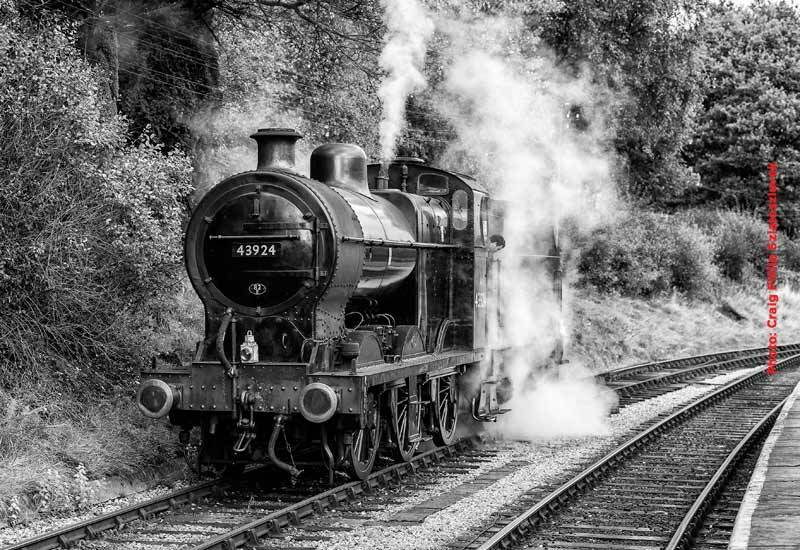 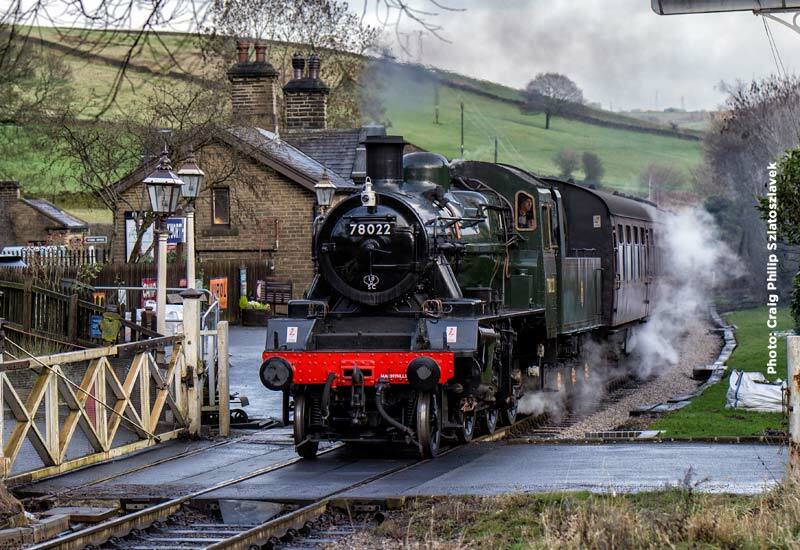 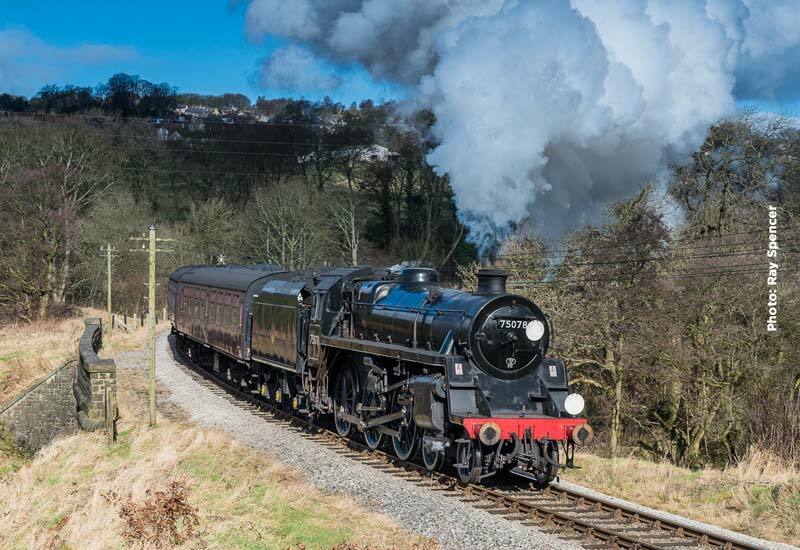 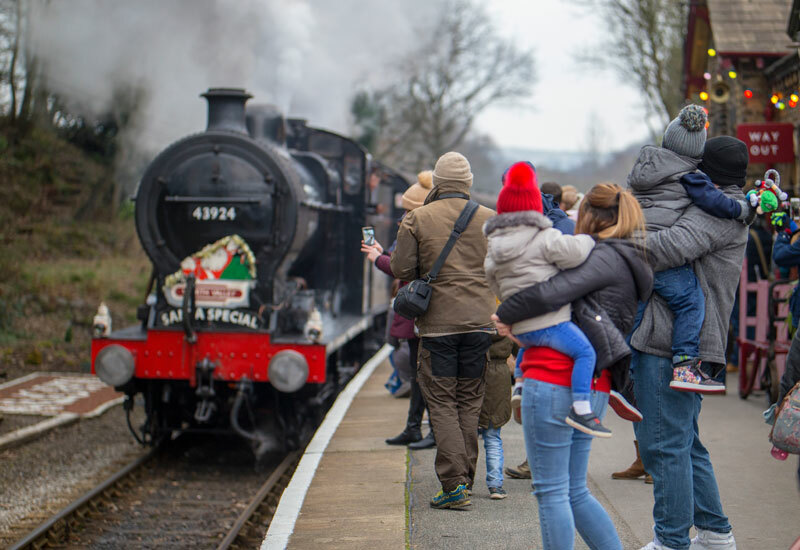 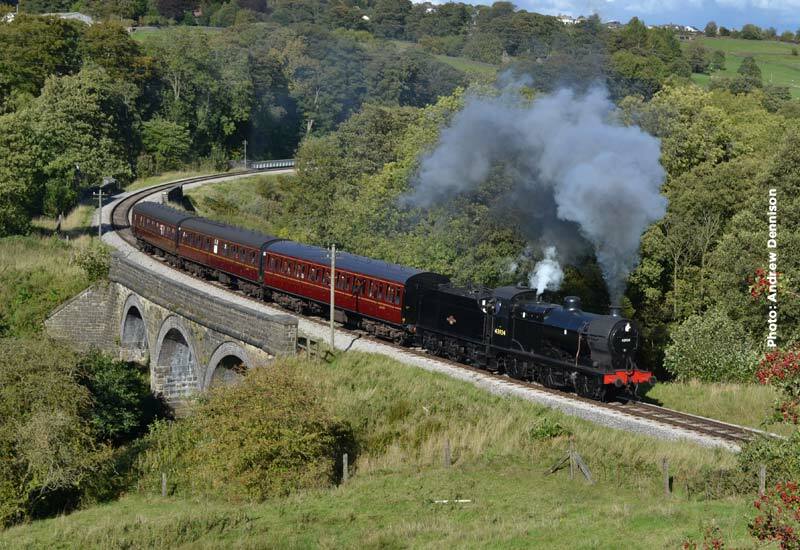 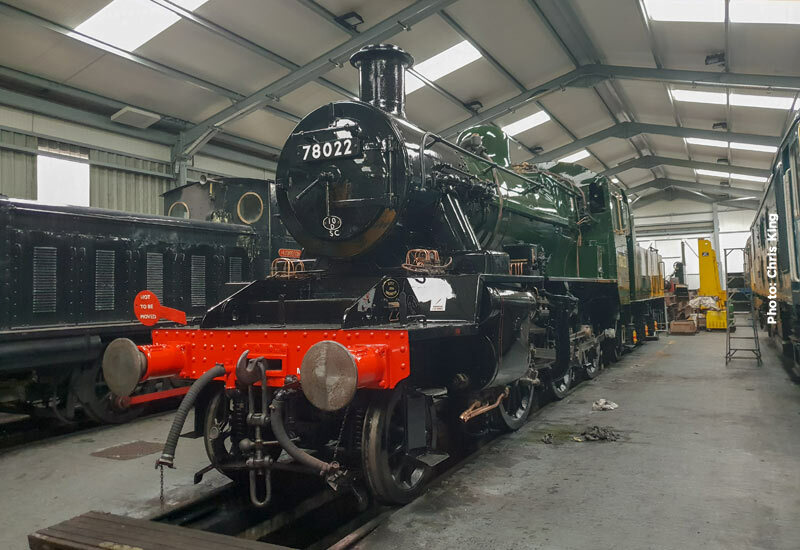 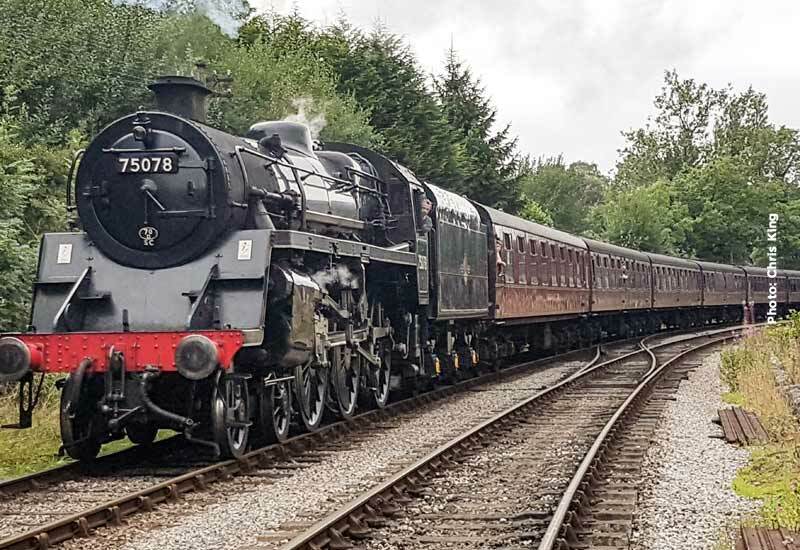 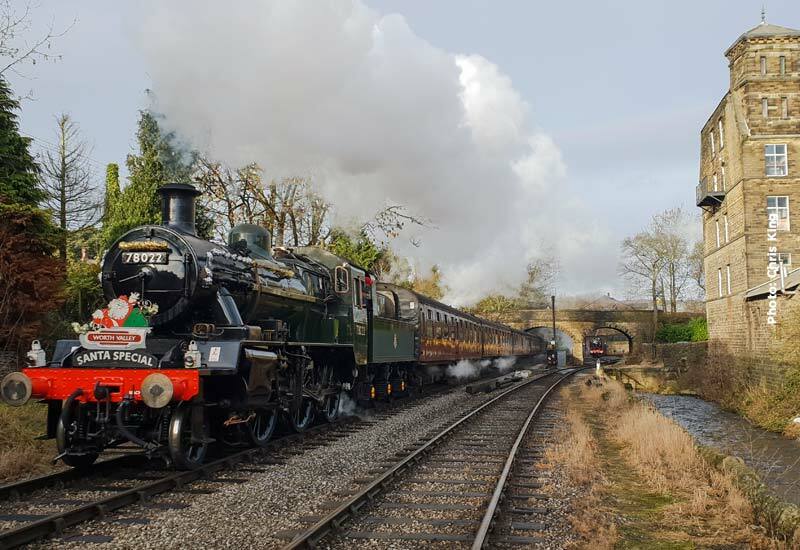 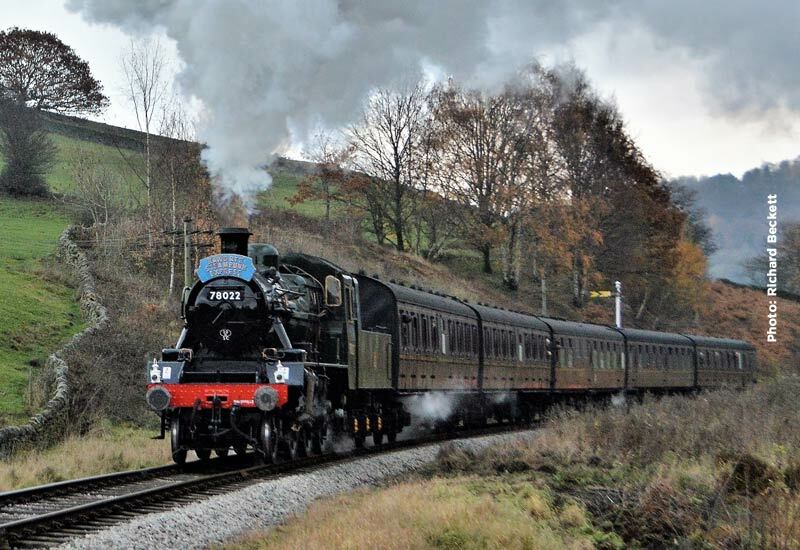 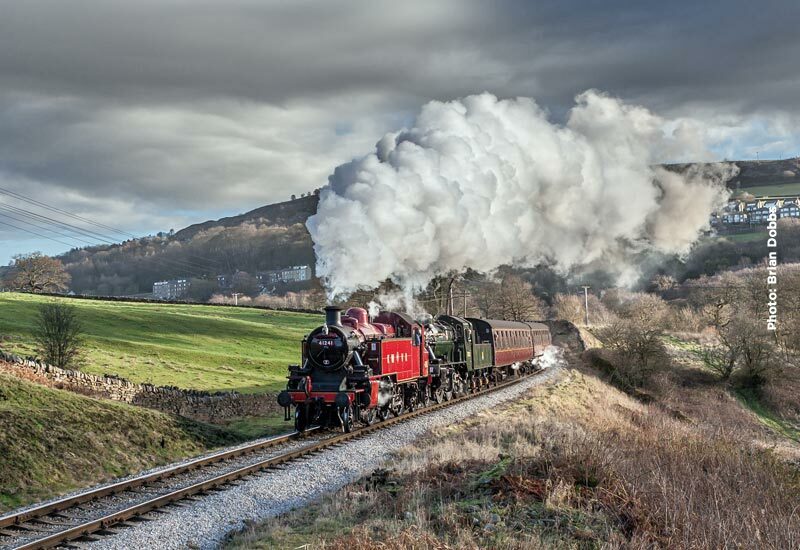 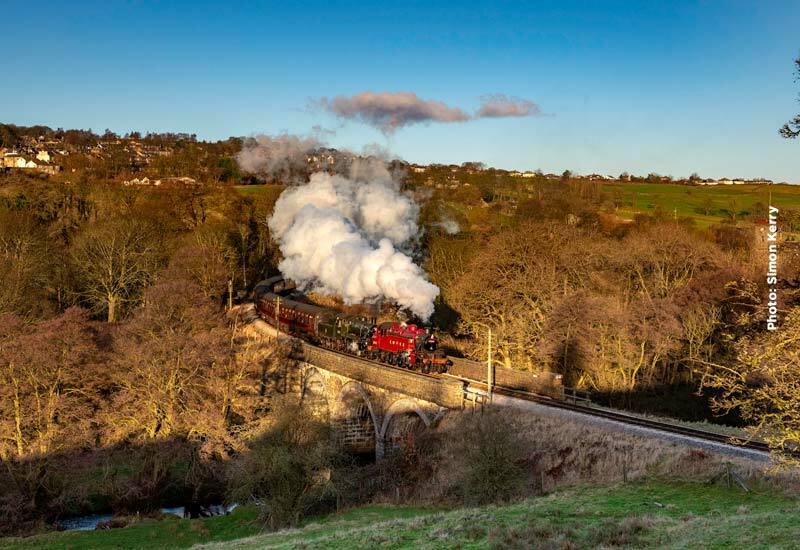 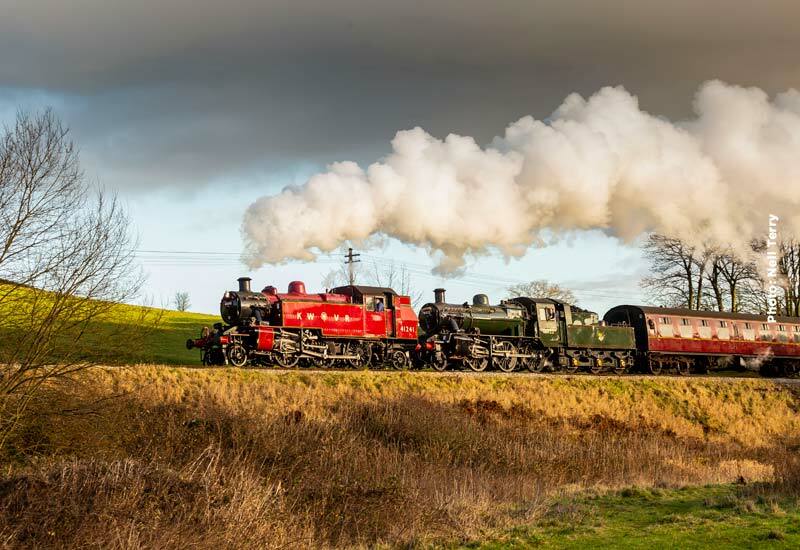 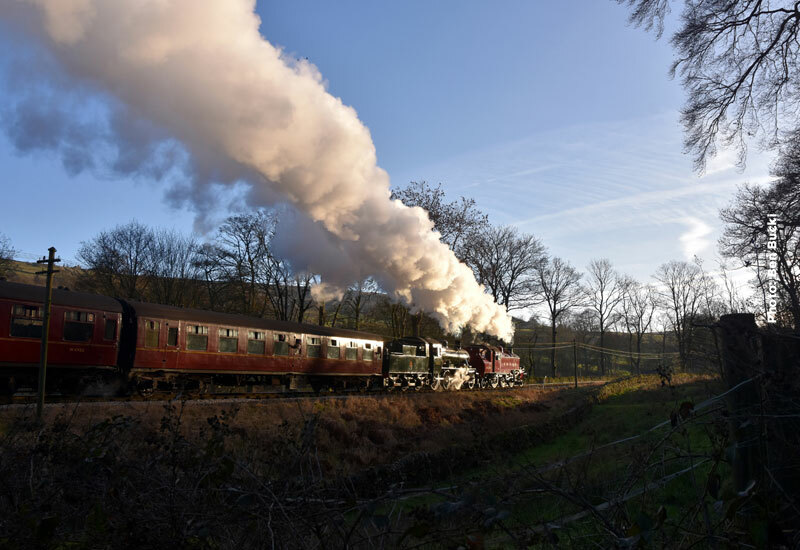 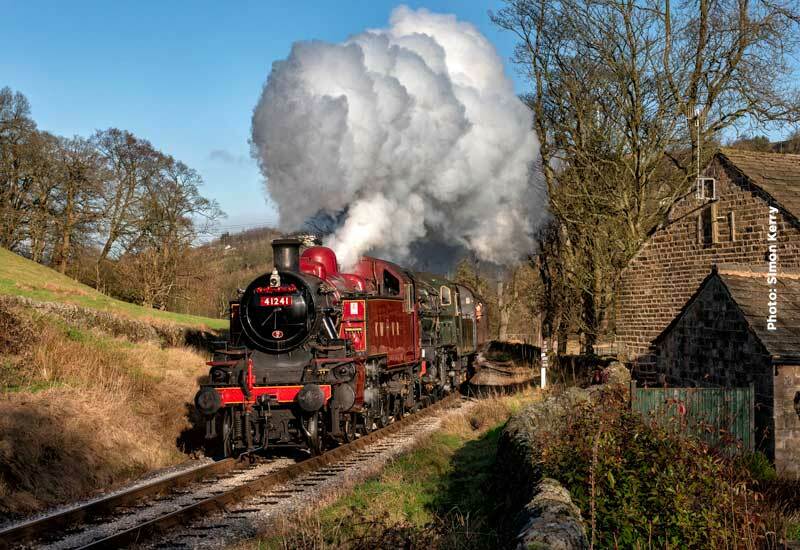 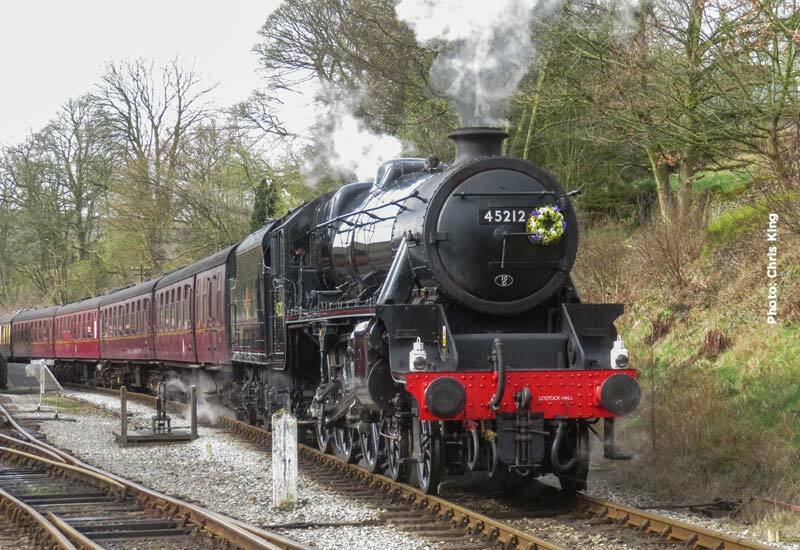 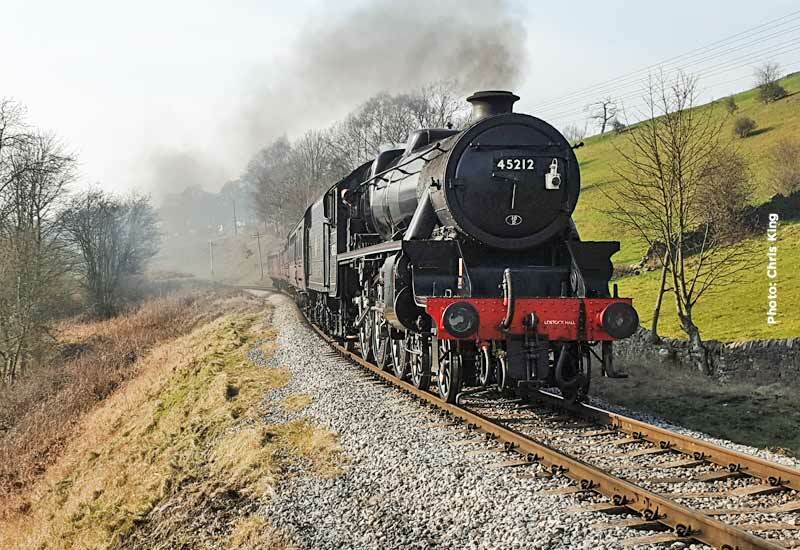 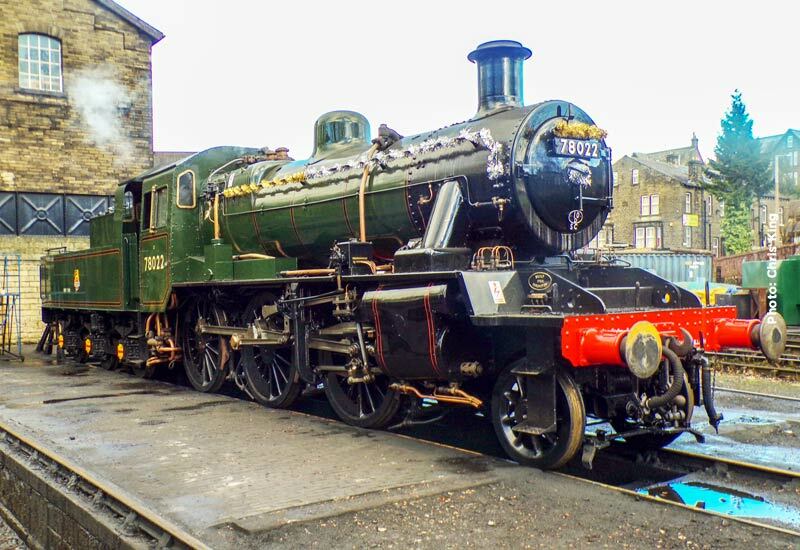 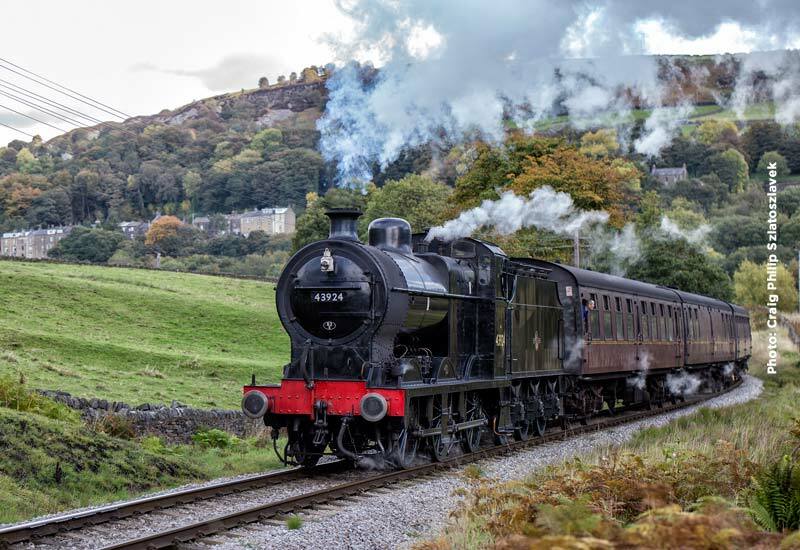 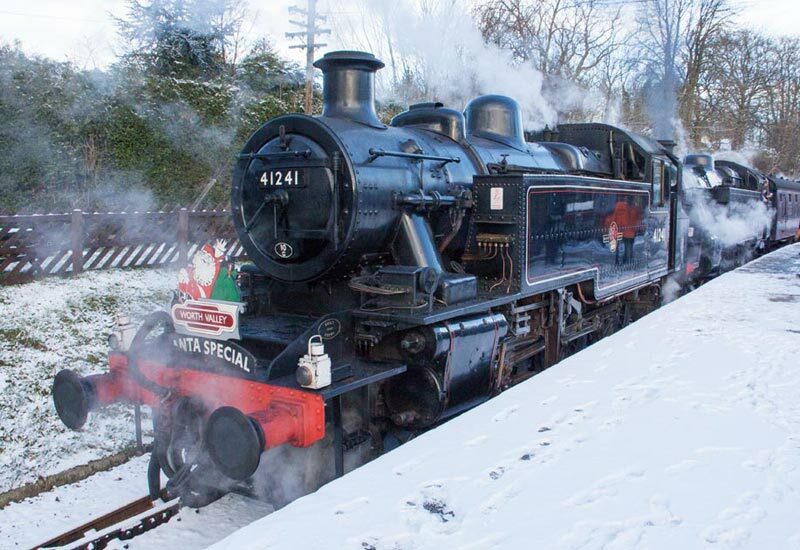 The weekday service starts at 10.00 on Tuesday with Ivatt 2-6-2T 41241 operating 4 round trips with 4 coaches including the real ale buffet car. 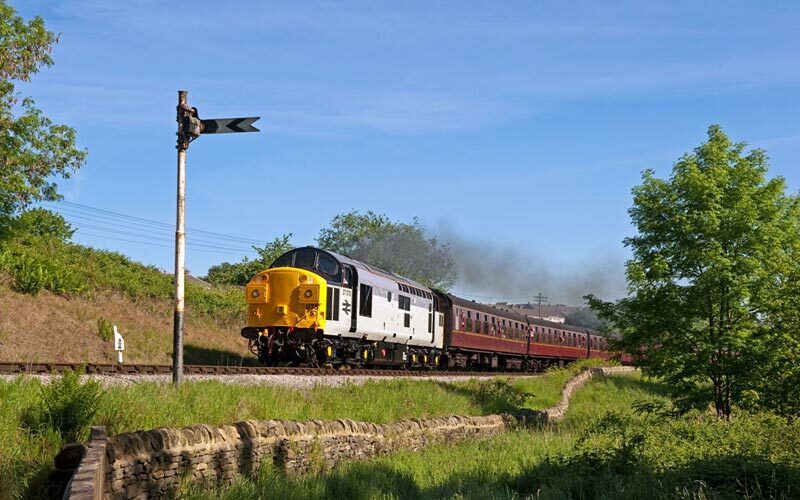 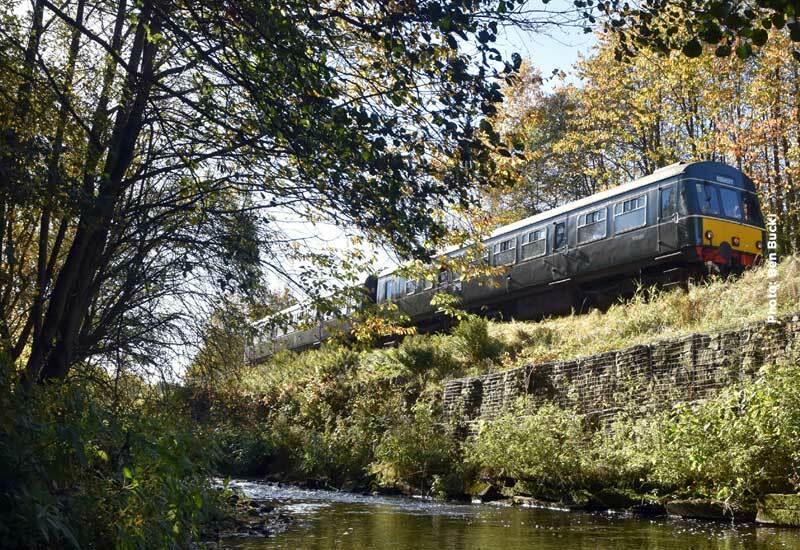 Work on raising the north end of Haworth platform to the same height as the rest was completed in time for the Beer & Music Festival, so passengers will now be able to alight from trains without facing the large drop to the platform that has existed for far too many years.